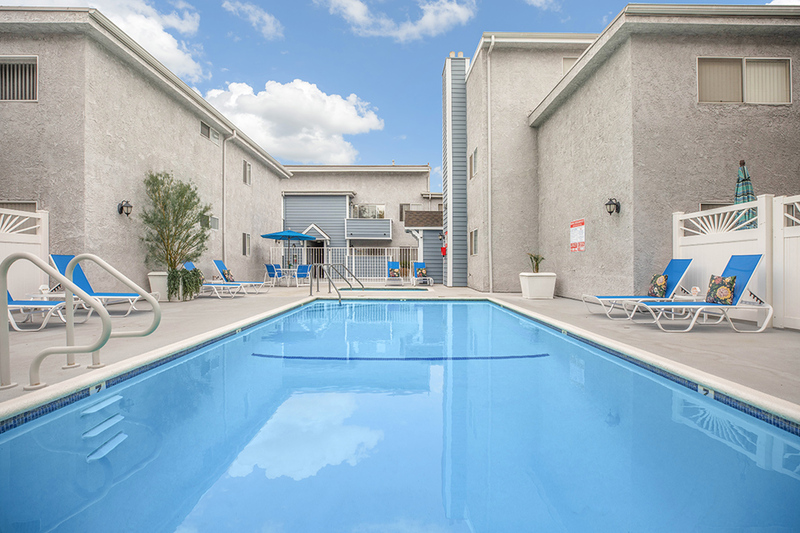 Looking for a pet friendly apartment community in Encino, CA? Look no further than Encino Garden Apartments! As one of the few pet friendly communities, we proudly allow cats here at Encino Garden Apartments. Now your pet has the opportunity to relax by your side and enjoy the comforts of your apartment home. Cats Allowed with a $500 Security Deposit. Call Office for Details. Superb living can be yours with one visit or phone call - you have just found your new home at Encino Gardens Apartment Homes. Located in the heart of Encino, CA, our community is just 2 blocks north of vibrant Ventura Boulevard and places residents close to all that Encino Commons (the Valley's Miracle Mile) has to offer. Fine dining and shopping can be found nearby at Tarzana Square Shopping Center and for the nature and outdoor enthusiast Encino Gardens is close to a number of parks and golf courses. We also provide easy access to Trader Joes as well as major highways and public transportation. Incorporating modern conveniences, our one and two bedroom apartment homes have been designed to cater to your lifestyle preferences. 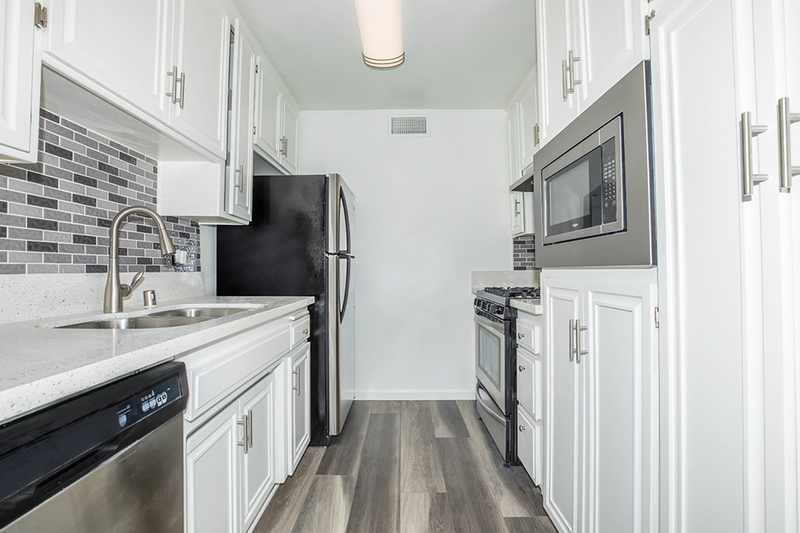 At Encino Gardens our charming floor plans feature all electric kitchens with breakfast bars, large walk-in closets, plush carpeting and private balconies and patios. Select units also feature lofts, vaulted ceilings and spectacular views. Since we know home is not truly home without your furry family members we welcome your cats! Ask us about our pet policy as some breed and size restrictions may apply. When it's time to relax, Encino Gardens has you covered with community amenities so rich you will think you live a full service resort. Residents can take advantage of our sparkling swimming pool or enjoy our soothing spa. Apartment living does not get any better than Encino Gardens and we welcome you to come see for yourself! When it's time to relax, Encino Gardens has you covered with community amenities so rich you will think you live a full service resort. Residents can take advantage of our sparkling swimming pool or enjoy our soothing spa. Apartment living does not get any better than Encino Gardens and we welcome you to come see for yourself! Your search to find available apartments in Encino, CA has led you to the right place. Just by clicking on a few buttons you will have a list of our current availabilities at your fingertips. Click below to find out more! Available by appointment. Please email or call the office to arrange your private tour.